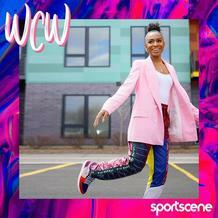 Sportscene opened their doors in 1992 and offer both female and male customers the latest and greatest sports apparel at competitive prices. 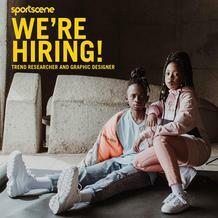 Sportscene are part of the Foschini Group and have over 100 stores nationwide. 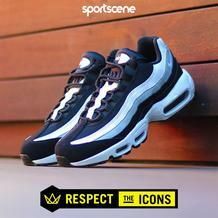 Similarly to Foschini, Sportscene offer their customers a great rewards program. On every purchase made with cash or account, all customers need to do is swipe their card at checkout and immediately get rewarded with a voucher to use on their next purchase. This amazing rewards system is available for EVERY cash or account purchase, no matter how big or small the item. Redbat: Redbat provide fashionable sport inspired clothing which is inspired by the youth. The clothing is fresh, relevant and in line with international standards and trends. Nike: With almost four decades of history, Nike is one of the world’s leading sport brands. 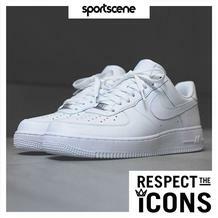 NIke endeavours to constantly improve their product ranges, ensuring new technologies and product enhancements are considered in all new shoe and clothing designs. Puma: Another leading international company that provides only the best sportswear. Puma was established in 1948 and distributes their products in more than 120 countries, with over 9 000 employees worldwide. New Balance: New Balance endeavour to make only the best-fitting, technically innovative performance sporting products. Integrity, teamwork and customer satisfaction are at the forefront of everything they do. 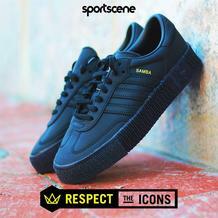 Some other great brands available at Sportscene include Adidas, Vans, Converse, Starter and Superga. 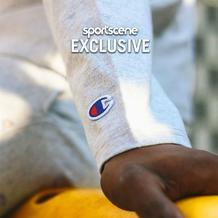 Sportscene specials are available throughout the year so keep a look out! All specials are advertised via Sportscene catalogues available both online and offline. Guzzle showcases all specials and deals available from this leading retailer, so keep your eyes peeled.